What's grey and shaped like a brick? Lack of opportunity, rather than lack of desire, has left my sewing machine languishing for some months. 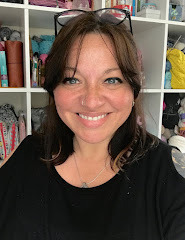 In fact, I wasn't even sure where it had ended up after my 'Studio Makeover' but the new Ashley Nickels class on Creativebug, 'Sew a Dopp Bag'* was just the thing to ease me back in gently. Incidentally, I had no idea what a 'Dopp' bag was - I had to google it (it's a toiletries bag) but I do know a box bag when I see one, or rather, when I've made one. 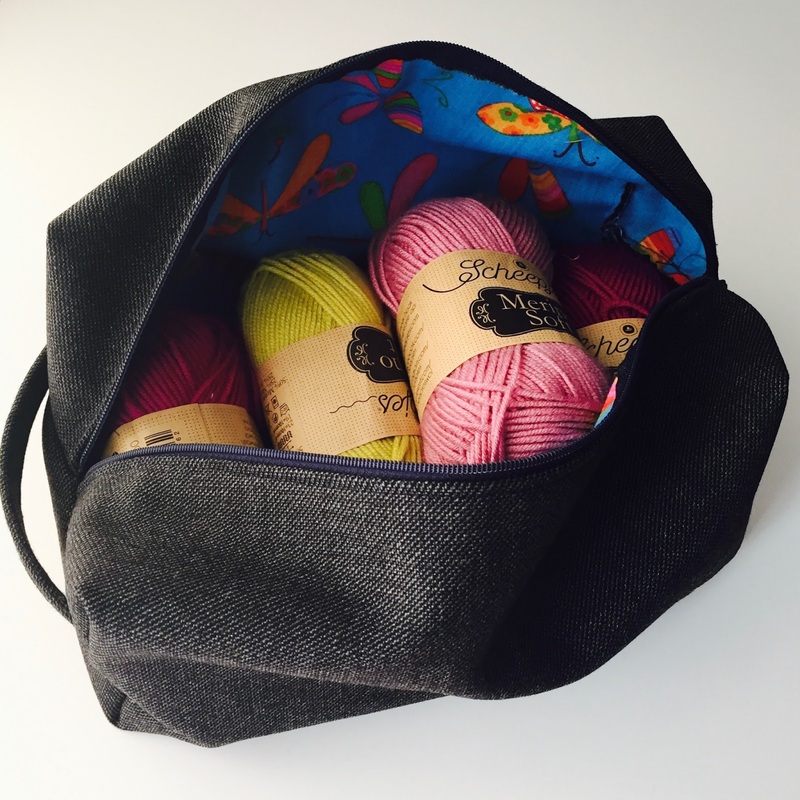 As you can see, I didn't want a 'Dopp' bag, but like almost every other yarn-crafter I know, I can always find a use for a new project bag or two. This is big enough to fit at least 400g of yarn, plus notions / pattern etc. The class calls for small quantities of denim fabric (for the outer), laminate fabric (for the lining) and various things like a 'walking foot' which I don't have with my basic sewing machine. However, in my tiny 'stash' I found some sturdy-ish woven fabric for the outer, a cotton remnant from my daughter's dress for lining, and figured I'd bodge the rest. If you've been reading for a while, you may have already realised that not having the right equipment rarely stops me from giving things a go. I only had to buy a 14" zip and some matching thread (from the post office - when you live in a small village you'll take any haberdashery you can find!). 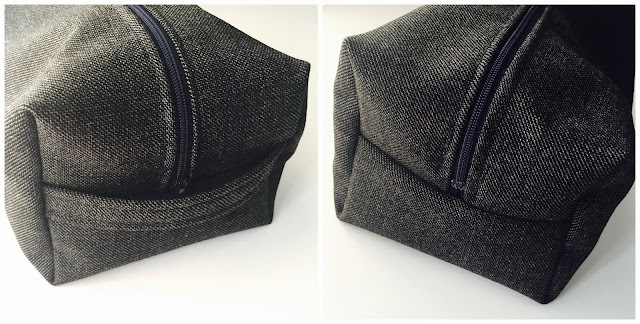 There was no instruction to neaten the inside seams before sewing the top stitching, and mine needed it. So my first side isn't as neat as the second (when I'd figured it out, I used the pinking shears before top-stitching the second side of the zip) - the rough edge is visible in the photo at the top of the post. My shears are too big to cut really close the edge after it had been sewn down. I'm really not happy with that - or the inside seams - so the next one may need a slight modification. I ironed everything before sewing any seams, which wasn't part of the class instructions but I just couldn't sew without ironing (my Mum might disown me if I did). There's a reason I needed a walking foot - with SO many layers of fabric, my machine couldn't manage the tabs on the side of the zip. Next time I'll either try to get hold of a suitable foot or alter the way the tabs are made so they aren't so thick. It hasn't ruined the bag, but it would have looked neater with the tabs, don't you think? So overall a nice little sewing project which didn't take too long - I think the next one should take no more than 30 mins now I know what I'm doing. 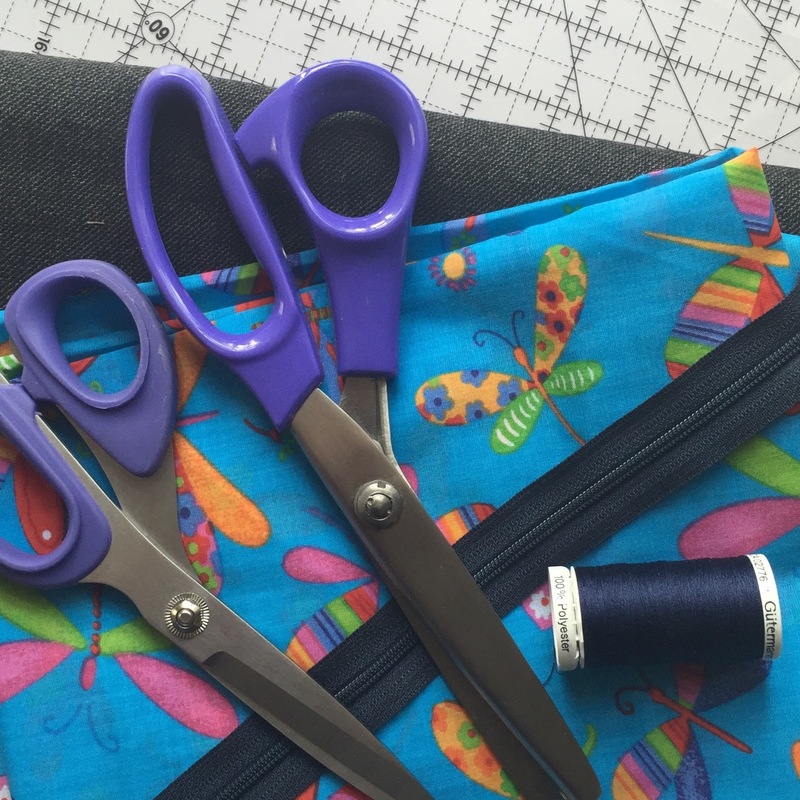 Definitely worth a try if you would like to start sewing but aren't sure what to start with. 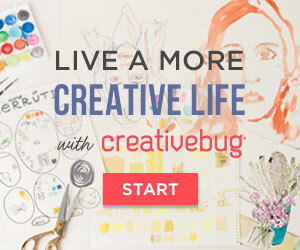 *Creativebug affiliate links are included in this post. 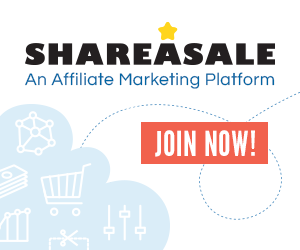 Click the image above to get an unlimited two-week free trial, if you don't already subscribe. Ah yes, the magic of different foots. I know it. Though I am still waiting for that 'magical machine' that will keep me from having to change the buggers all the time.